If you're anything like me you basically live in your jeans day and night. They're a second skin of sorts. You spill every kind of food and drink on them, and they're still good to go. They're like your best friend that keeps by your side through thick and thin. Now I can easily admit I've got two draws full of jeans, enough to probably open my own jean store, but there's always room for more (in the spare room wardrobe). 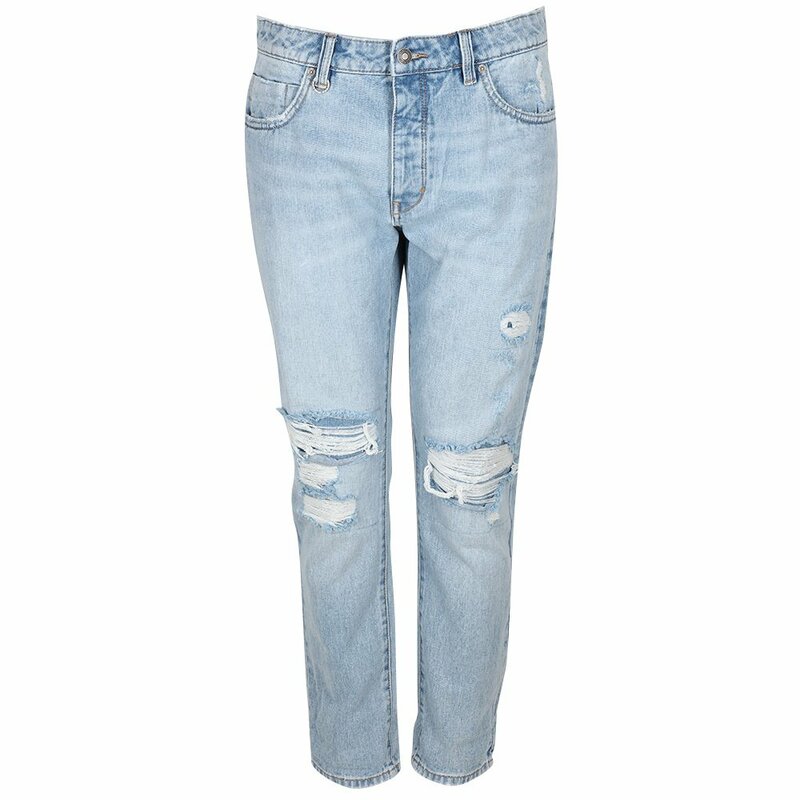 If you're on the hunt for a new pair of jeans to add to your rotation, then look no further. I've compiled a list of labels I love, to help find your new favourite everyday denim. As per usual, I'll also indicate the price range, marked by this symbol ($$$) and the list is in no particular order. This one will come to no surprise to many of you, as I'm constantly snapped wearing my Rag & Bones. I currently own 5 pairs from this label and I even bought two of the same wash since they were just so good! Rag & Bone are slightly more expensive, but they're totally worth forking out a few more dollars. The fabric is so soft and moveable which works nicely for a slim/skinny fit. Rag & Bone have constructed a helpful shape system to all their jeans and pants to maintain consistency across items. I typically go for their skinny - Fit 1. The beloved Swedish label Acne Studios should be a staple in any man's wardrobe. Scandi design, fashion and art is really dominating the scene at the moment and I'm big into what Acne Studios are all about. Simple, modern and minimalist clothing. 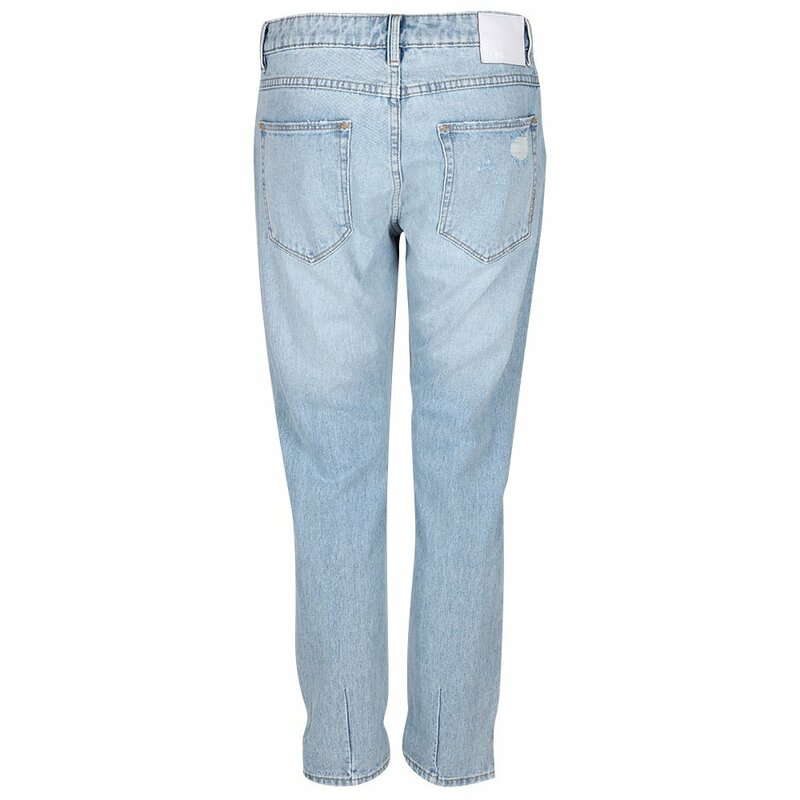 Their jeans are no different, all great quality, with a variety of washes. 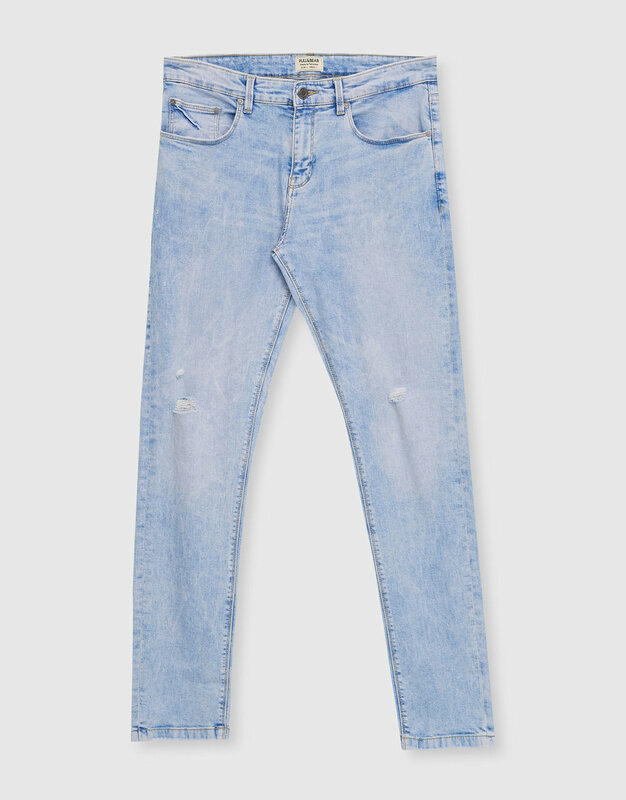 Acne Studios also have five different cuts to their jeans, so it's worth checking out their full jean line up. Quite liking the Van and Thin (above) range with a slightly cropped and tapered leg. 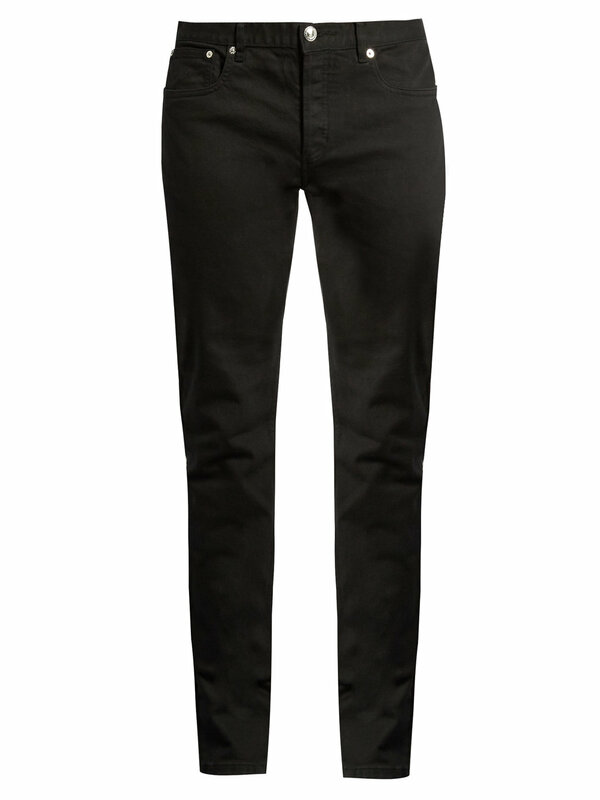 Another more closer to home favourite of mine is the Australia born label Neuw Denim. I love what this label do to innovate and experiment in the denim category. 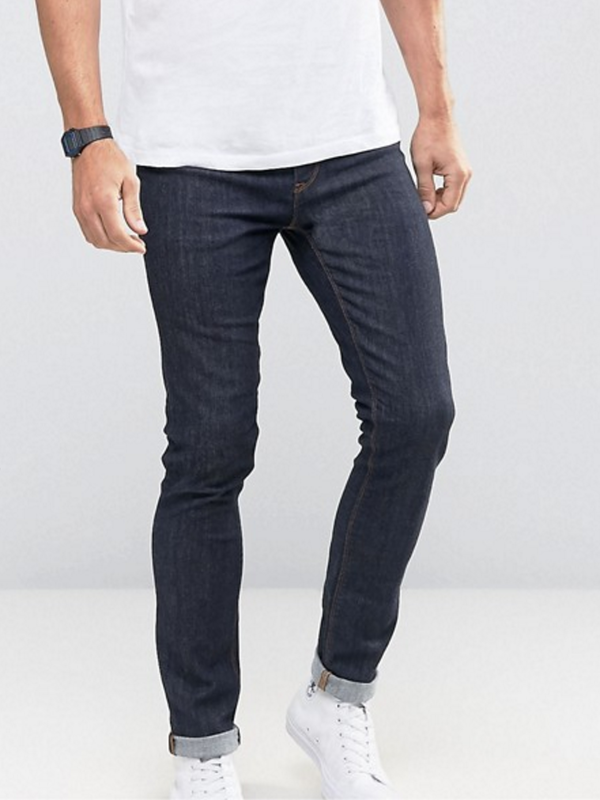 My most unique and distinctive jeans have come from these guys and I like wearing jeans that not every other guy has on like these above. Neuw Denim also sport one of the biggest ranges in denim, it's like a denim bar with a great selection of cuts and fits from Hell Skinny to Boss Straight. You can get into Service Denim Stores across Auckland (Ponsonby, Britomart & Newmarket) to try on a few pairs and see how they look for yourself. The price point is really attractive too, so you'll feel good if you come out with a couple of pairs like I tend to do! I recently discovered this awesome Spanish label Pull & Bear when I was interestingly in Mexico City late last year. There was a huge top floor dedicated to mens and it was hard not to pick out loads of items knowing that I had zero room in my luggage from the previous New York stop. 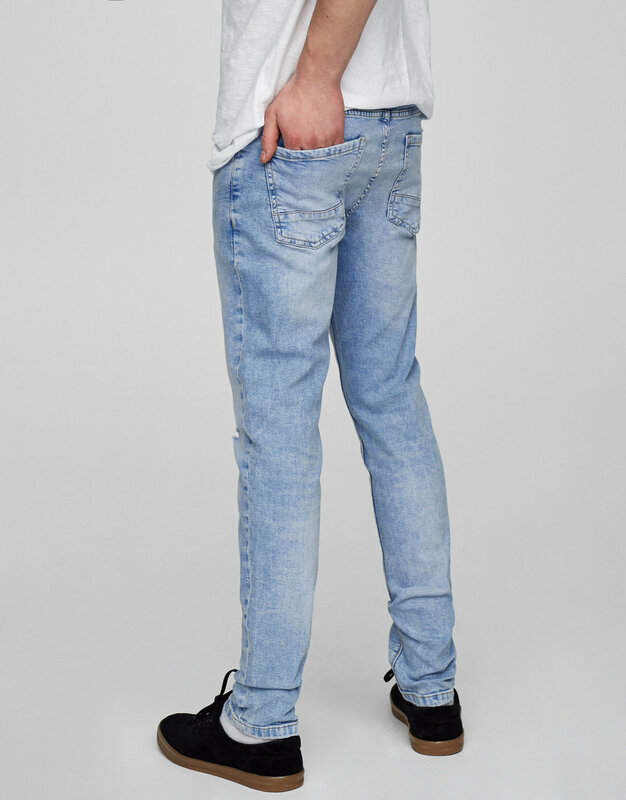 Pull & Bear seem to have their finger on what's on trend, and having a look through their jeans there's plenty on offer and even better they're so cheap. You can easily fill up your jeans draw with three or four new pairs of denim to last you this whole year. A.P.C. is a rad label from one of the biggest fashion hotspots, Paris. It's become one of my most admired lux brands that I'd love to wear more of, but being a luxury brand some items can be a little out of reach at times. Doing a little saving or selling old clothing is required to raise the capital to purchase a new A.P.C. item, but when you work hard for something the reward is better. Nonetheless, A.P.C. have some awesome jeans like the pair featured above. This French label are big on using Japenese denim which makes for nothing short of a quality build and product. Not too many guys are sporting A.P.C. here in NZ, so I'd jump on this real quick and lead the pack. Noak is a fairly new brand on my radar that I uncovered on ASOS while I was looking for some new cropped wool pants for the upcoming Autumn season. I got the pants I was looking for - they were from Noak, a minimalist, clean, contemporary label from you guessed it - Scandinavia. These Raw Blue Noak jeans should be a mandatory in your wardrobe, perfect for either a relaxed weekend look or easily a smart casual one. Noak is also extremely sensible on the price point, with jeans under a $100 NZD. I'd put this brand on your radar now too. Nudie is probably one of the most famous Scandi brands in the denim game and many of you will own a pair or two yourselves. Nudie have done a great job at producing solid modern cut, quality jeans. They've also recently hit their goal of making all denim with 100% organic cotton - no nasties like pesticides or artificial fertilisers. They even began a repair and recycle program to continue the life of a pair of jeans. Nudie are truely making good things happen in the fashion world with their ethical and sustainable approach to their denim. I'm not adverse to a crisp pair of white jeans and for the transitional season we're in now I really like these above, even paired with the white Converse Chucks it creates a fresh look, even when the weather isn't. I got a hold of my first pair of Flux jeans after spotting them on the gram and I own the very pair you see here. I'm a fan of some distressing on my legwear and these jeans fit the bill. The label hails from the awesome hip Australian city Melbourne, and has been growing a fan base for the last 10 or so years. It's just two guys behind the label, both mates and designers so they're a small time operation with a big attitude and their denim shows it. 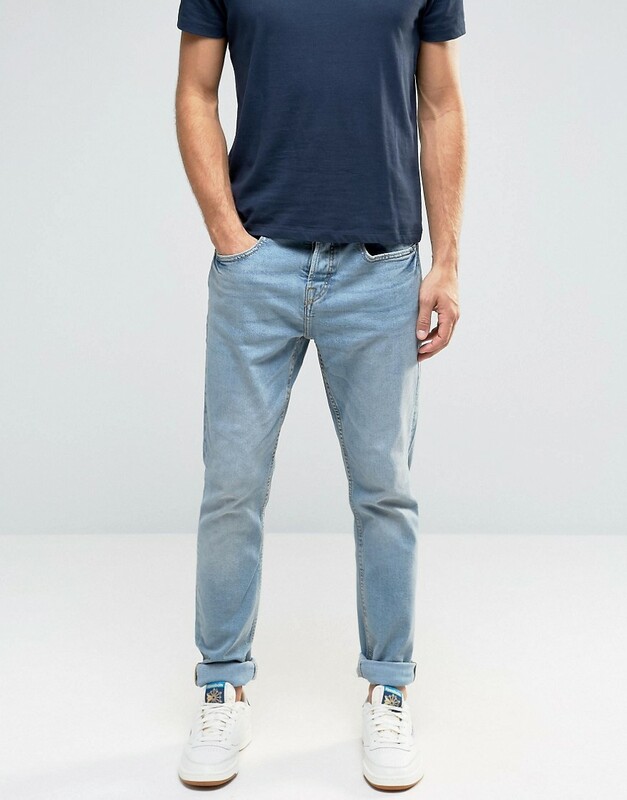 A good pair of jeans are like a statement piece of furniture, it's something that stands out, completes the entire look and is worth investing in. Spend a bit on a decent, quality pair of jeans and you'll reap the rewards of a jean that'll not only look fantastic but they'll last through the adventures, spills, late nights, and whatever else you put them through. Let me know what jeans you're liking in the comments below!